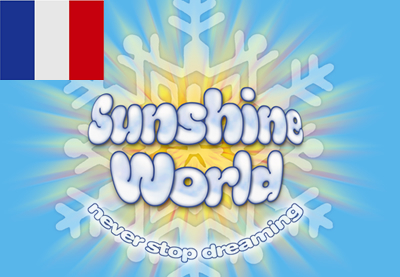 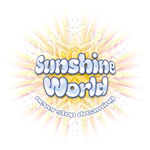 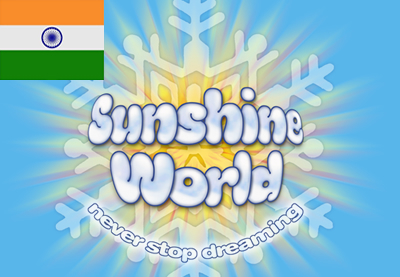 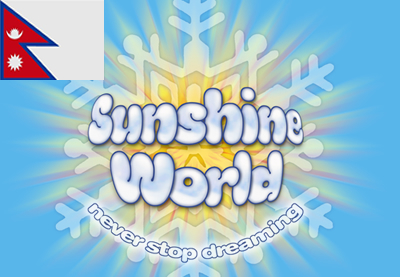 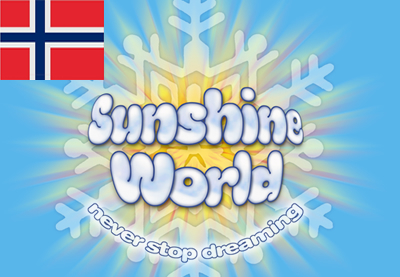 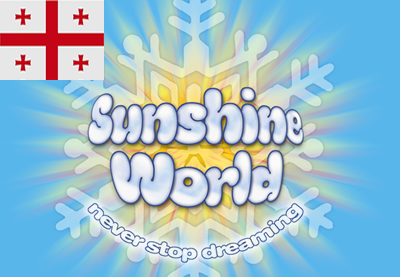 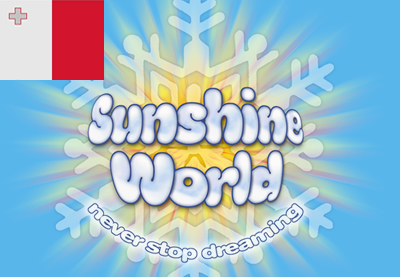 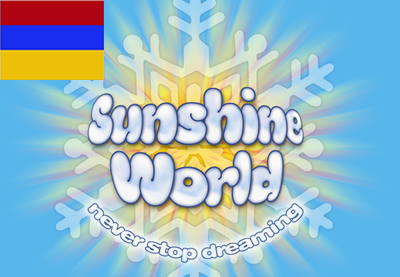 Just a note to let you know how much we enjoyed our ski holiday in Zakopane over the New Year and to let you know how much we appreciated the excellent ski tuition that was provided by you and the team at Sunshine World. 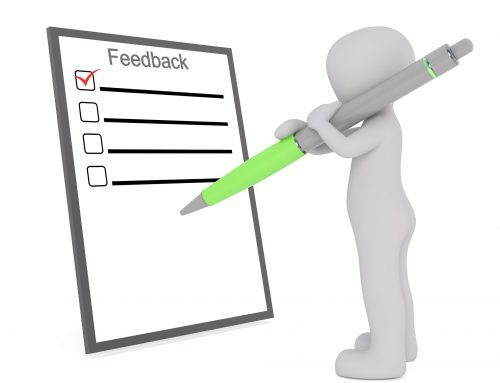 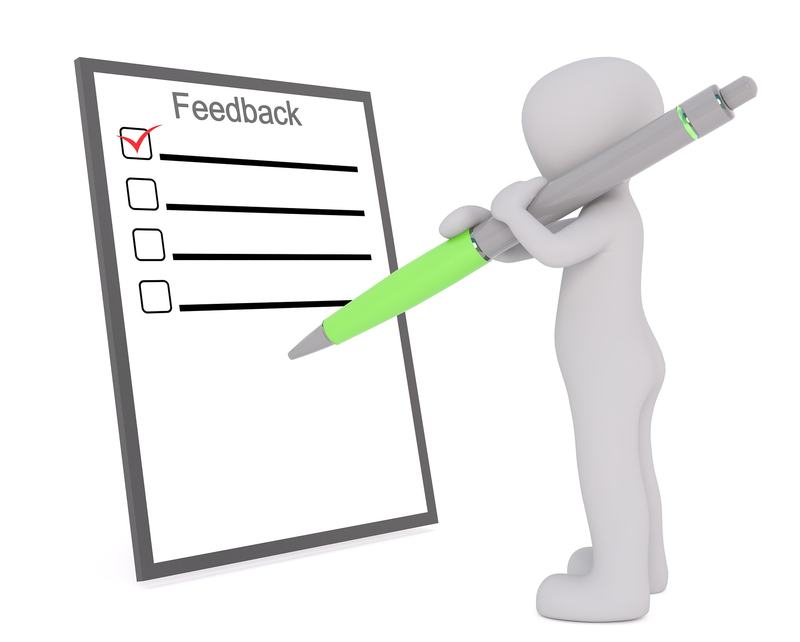 You were able to provide high quality individual help to all our group members enabling all 12 members of the group to make fantastic progress whatever the level of skill individuals were at. 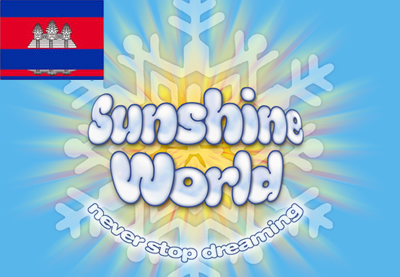 Never having been to Zakopane before we really valued all the help that your team provided us from providing individual transfers between airport and chalet to providing excellent advise on local culture to almost daily inputs on the Polish language! 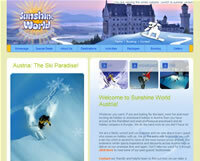 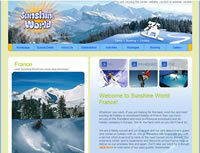 We will certainly use Sunshine World Hoildays and return to Zakopane again.